A few months ago, in August, the Galaxy Note 9 from Samsung was released. Not too long later, the flagship phone had already been considered one of the best phones of the year. This smartphone is equipped with a delightful AMOLED display measuring 6.4 inches which are considered the best to be featured in a phone. In addition to that, the futuristic internals that power the Note 9 give it great performance capabilities. Besides offering 8GB or 6GB of RAM depending on the model you choose, the hardware is also housing a Snapdragon 845 processor inside which truly makes the difference. What is even better is that Samsung also offers a variant with 512GB of internal storage. This phone can even reach 1TB of memory due to its microSD slot that provides users with the opportunity of expending the memory of their phone. 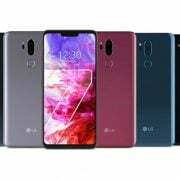 Furthermore, the dual-camera setup it has comes from the Galaxy S9 Plus, but the difference is that it was impacted by numerous artificial intelligence (AI) features. What the public also enjoys is the fact that the phone still has its headphone jack. Unfortunately, it got removed from many Android flagships after Apple released its iPhone 7 without a headphone jack in 2016. Samsung thought it would be great to keep the headphone jack because not every user have it easy with the Bluetooth technology nor everyone is into getting an adaptor. The fact that the company decided to keep the headphone jack had the public cheering. 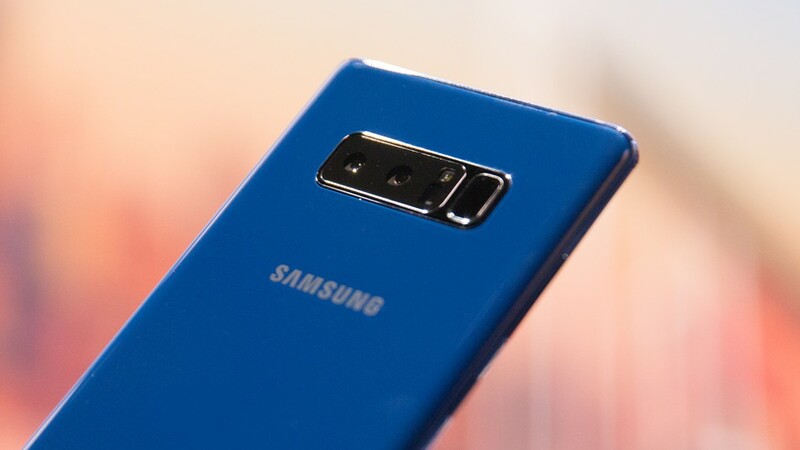 Now that the South Korean tech giant is looking into new ways of improving the predecessor or Note 9, the Note 10, it might not be kept. 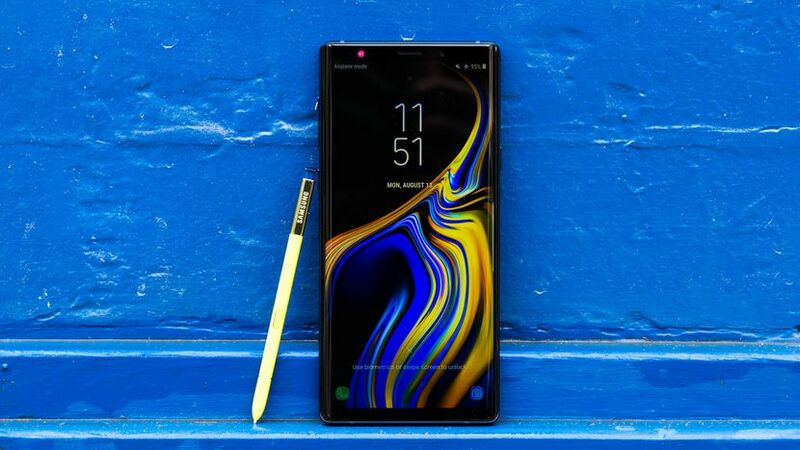 The Galaxy Note 10 is said not to feature a headphone jack which gives fans of the product line the tendency of sticking with the Note 9. ETNews, a South Korean publication, said that they got this news from an industry source. According to the insider that provided the publication with private information, Samsung might replace the headphone jack with a USB-C and adapter combination that is not new in Android devices nowadays. Unfortunately, the reason behind this change was not provided, but speculations suggest that Samsung wants to use the free space remaining after the removal of the headphone jack for other features. 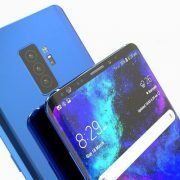 If the report is accurate, it means that the flagship phone that is due to be released at the beginning of the next year, the Samsung Galaxy S10, might be the last one from this company to feature a headphone jack. Many other phone manufacturers are considering the removal of the headphone jack, including OnePlus. 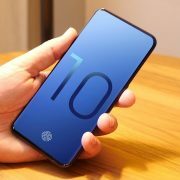 The company mentioned that their next flagship, the OnePlus 6T, will no longer feature the specified jack. They are all saying that due to more space thanks to the lack of a headphone jack, they can offer other improved features such as greater battery life which is very important. Even though the report is speculating that Samsung has this move glued to its future plans, the South Korean tech giant has not confirmed any such change, and everything mentioned above is just assumptions. Regarding the Galaxy Note 10, if Samsung will stick to how they announced its predecessor, the Galaxy Note 9 in August this year, then the next device from the Note series might also be announced next year, as early as August. Hopefully, Samsung will take into consideration what the public considers more needed. Either the headphone jack or improved features such a battery that would last longer.